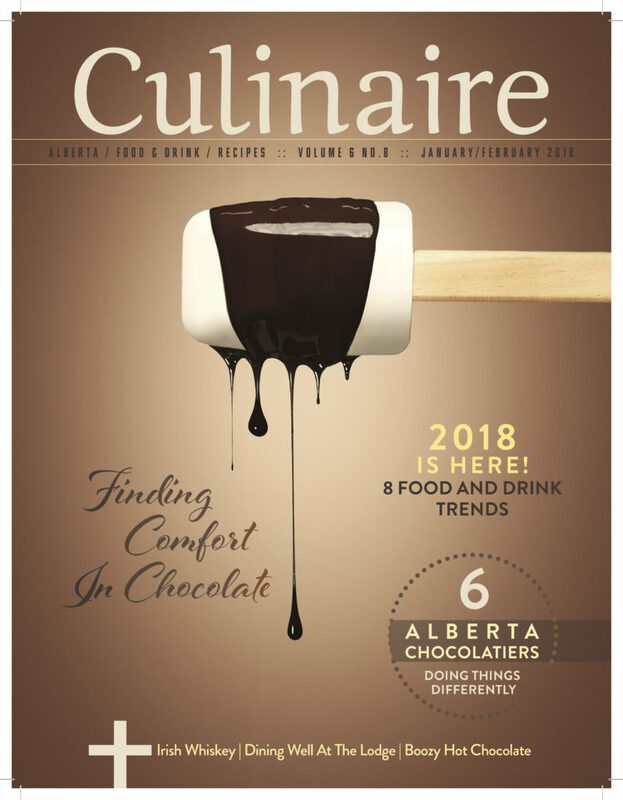 Culinaire is a food and beverage magazine tempting tastebuds, engaging appetites and celebrating Alberta. The magazine highlights local people and shares their experience and success. Chefs, sommeliers, brewers, mixologists, restaurateurs, and local food and beverage experts share their secrets in Culinaire. 1203 Liberte Eau Claire, 804 3rd Avenue S.W.